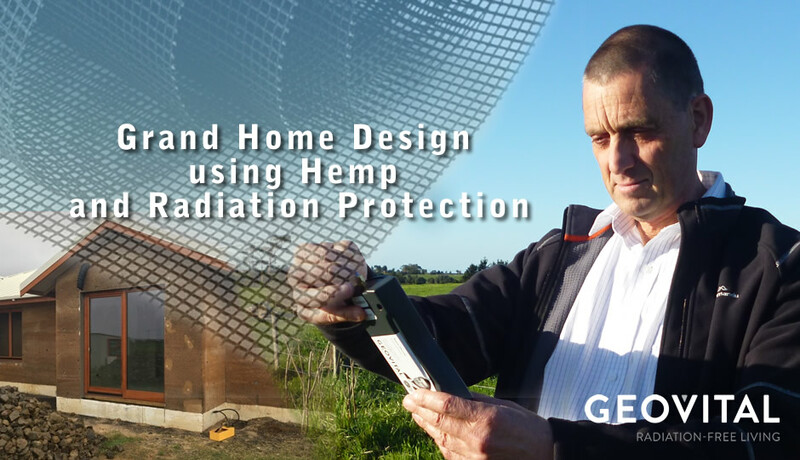 A new built hemp home with emf radiation protection by GEOVITAL incorporated is for sale. 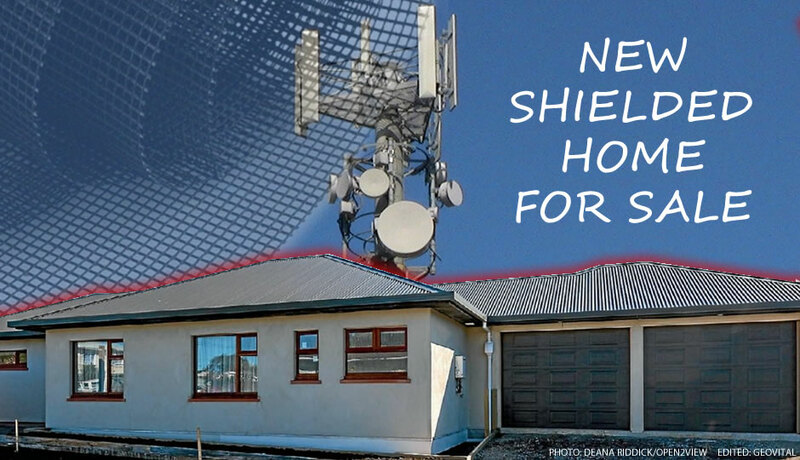 The shielded home attracts much interest from purchasers after a similar home was featured on Grand Designs. 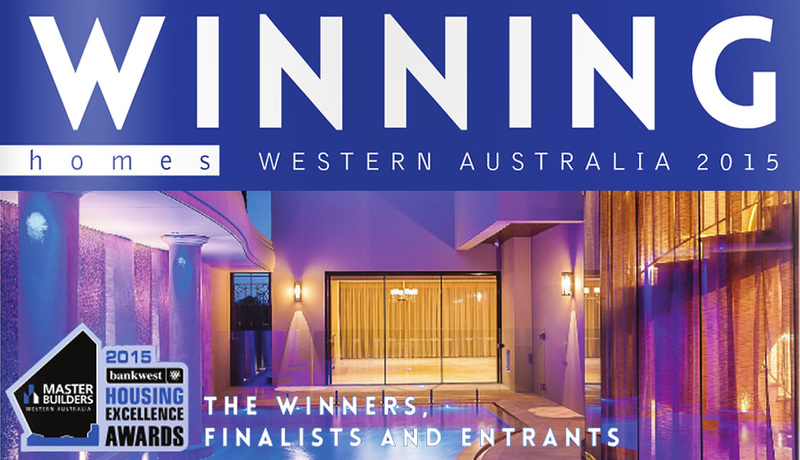 GEOVITAL proudly supports the Master Builders Western Australia Housing Excellence Awards publication. You can access this publication here for free for your convenience. 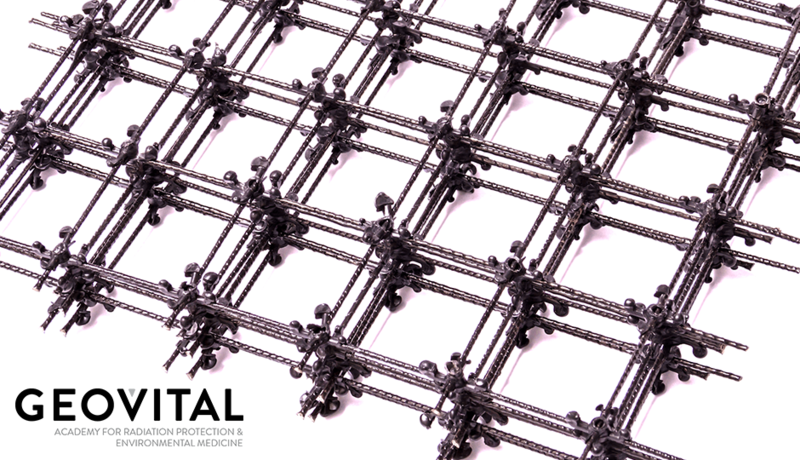 Get us involved to build your home healthier with radiation protection within your design. Timber is a popular building material. Its natural, controls the climate, stable and resilient. A building material that man has used for thousands of years to put a roof over his head and which gave this 'homey feel' to a house.